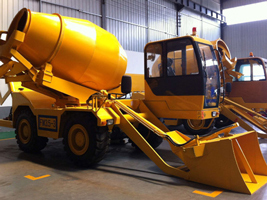 Planetary mixer machine is a new type of multi-functional and homogeneous concrete mixer, and it is widely used in many construction industries. 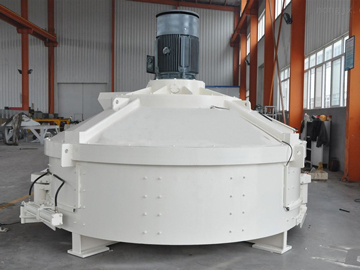 Planetary mixer concrete belongs to vertical shaft concrete mixer, and it usually has two or three multilayer folding blade, and the working principle of planetary mixer is that the blade are in the revolution and rotation at the same time so that the material can be evenly mixed in a short time. Planetary concrete mixers are particularly suitable for the mixing, dissolving of paste, high viscosity, and high density materials. 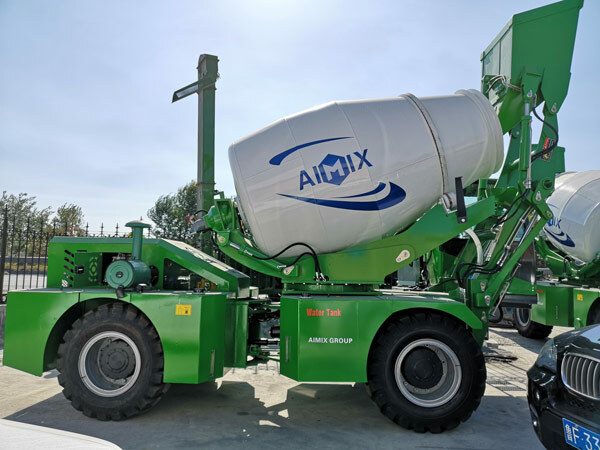 Aimix Group is an experienced planetary mixer manufacturer, and we have focused on the manufacturing and innovation of planetary concrete mixer and gas cement mixer for sale firstly at the end of 20th century. So far, our planetary mixer concrete has been exported to many countries, such as Russia, Philippine, Indonesia, South Africa, India and so on. 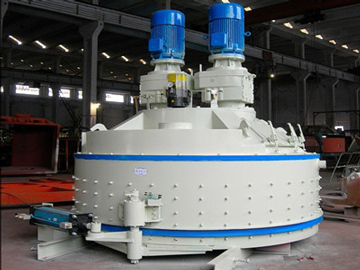 With advanced planetary mixer design, the project task can be finished ahead of time without extra spending and time. 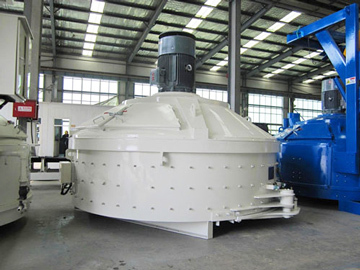 In addition, planetary concrete mixer for sale is often used as the main host of stationary concrete plant, which can totally ensure the mixing quality while improving productivity. Our company has accumulated lots of professional technologists and workers, and we try to combine the most advanced technology into the design of our planetary mixer and concrete mobile mixer for sale. 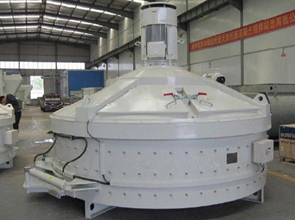 As professional planetary mixer manufacturers, our planetary concrete mixer has compact structure, high mixing quality, high working efficiency and long service life, which are the reason that our machine are sold very well at home and abroad. If you have the interest, welcome to contact us for free quotation at any time. JN series are the hot models of planetary concrete mixer for sale in our company, which can be motivated by diesel or electric with customers’ selection. We warmly welcome investors and customers to come to China to visit our factory at any time. 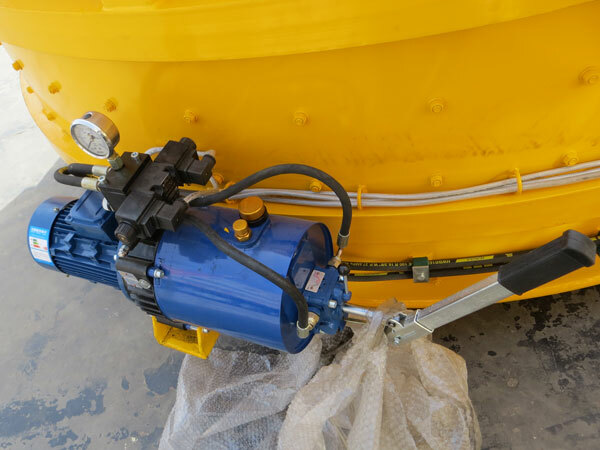 Maybe our other types of concrete mixers also work better for your projects, such as cement mixer electric motor, diesel mixers for sale, hydraulic concrete mixer machine and so on. Why not give a shot here? The special working principle makes the machine has high mixing quality and speed, which will meet the large demand of your business. 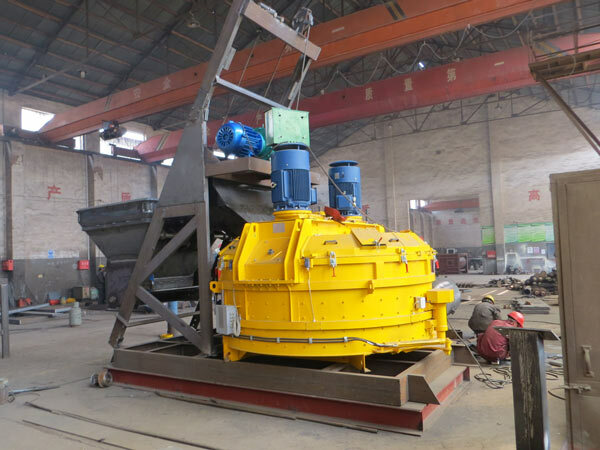 It has low working noises, easy operation, stable movement, large mixing aggregate size and long service life. 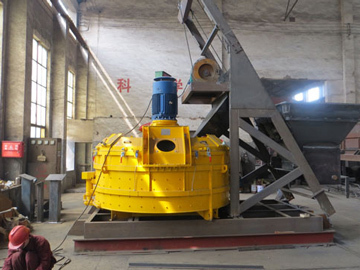 The machine are equipped with wear-resistant lining board and mixing blades.